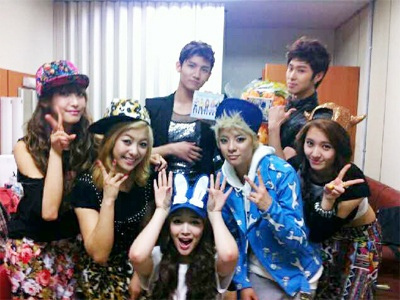 F(x)’s Victoria updates her me2day with DBSK! 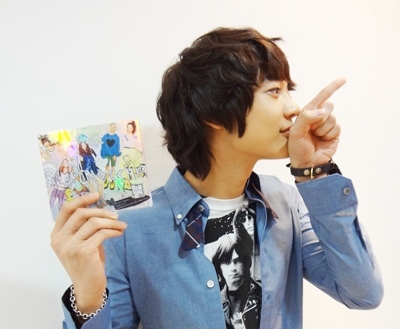 [Me2Day] SHINee’s Minho is Pinocchio! [LYRICS + ROM + TRANS] F(x) – Pinnochio (Danger) ! 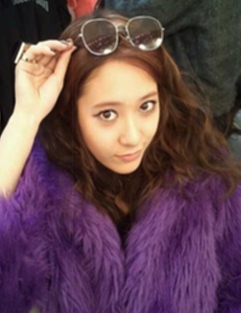 F(x)’s Krystal updated her Me2Day ! [AUDIO] F(x) Released “피노키오” (Danger) ! Jung Yonghwa and Seohyun shared their last moments together on MBC’s “We Got Married” and relived their experiences together. MBC aired the final episode of the ‘YongSeo Couple’ (CN Blue’s Jung Yonghwa (22) and Girls’ Generation’s Seohyun (20)) who were adored by television viewers. [VIDEO] YongSeo Couple’s Last Episode!